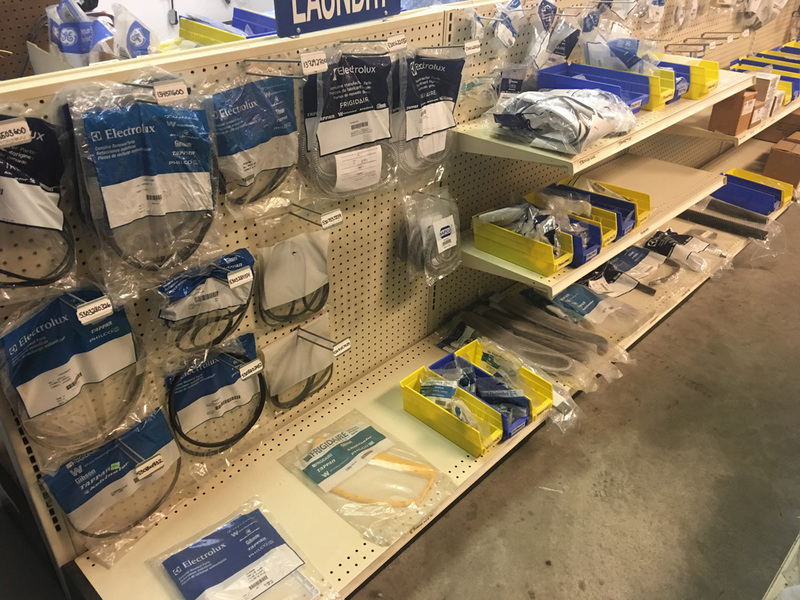 Whether it is a part for your dishwasher or your freezer, you can get it from Appliance Parts Today for a competitive price! 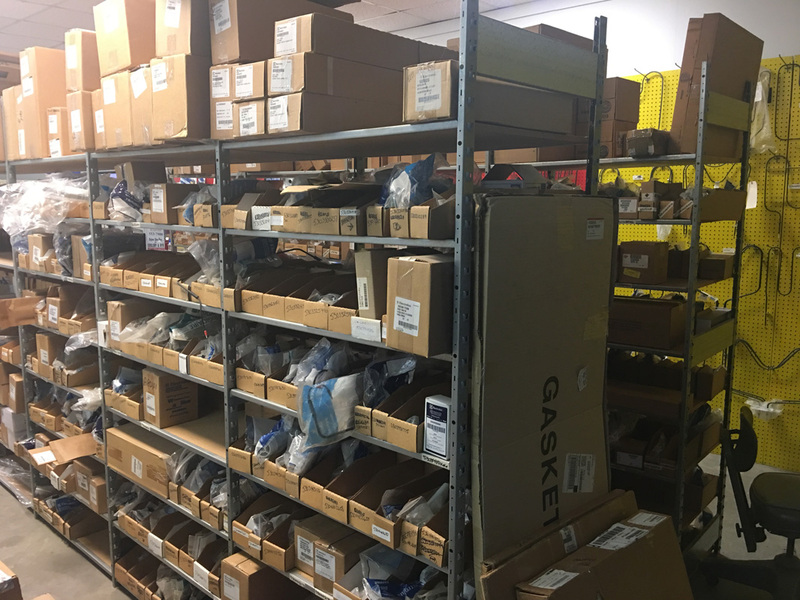 With over 10,000 parts in stock, get one day turn around shipping on most items. 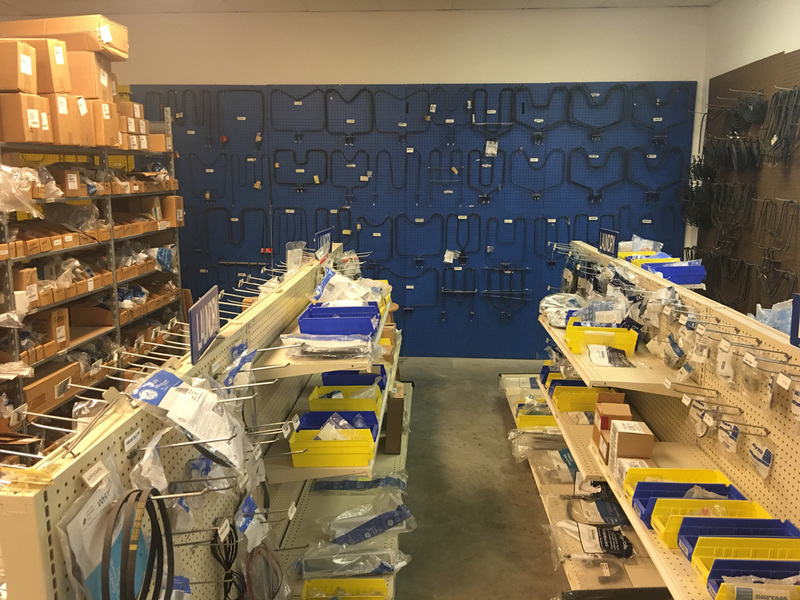 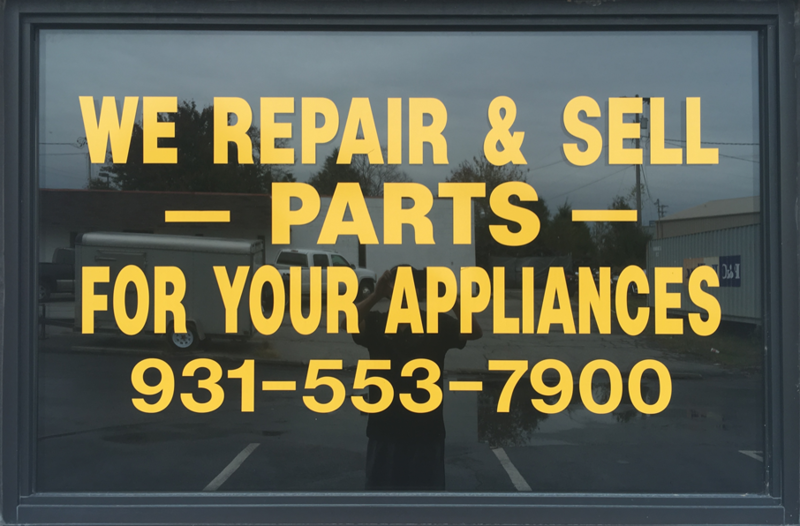 We have parts for Whirlpool, Maytag, GE, Haier, Electrolux, Frigidaire, LG, Samsung, Admiral, Amana, Roper, Estate, Kenmore and more!